(Entry was posted by Lisa William on this post in the Dumb SEO Questions community on Facebook, Wednesday, March 18, 2015). how to promote a directory site? Lisa William: how to promote a directory site? 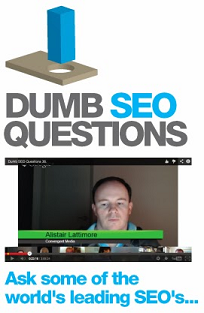 View original question in the Dumb SEO Questions community on G+, Wednesday, March 18, 2015).